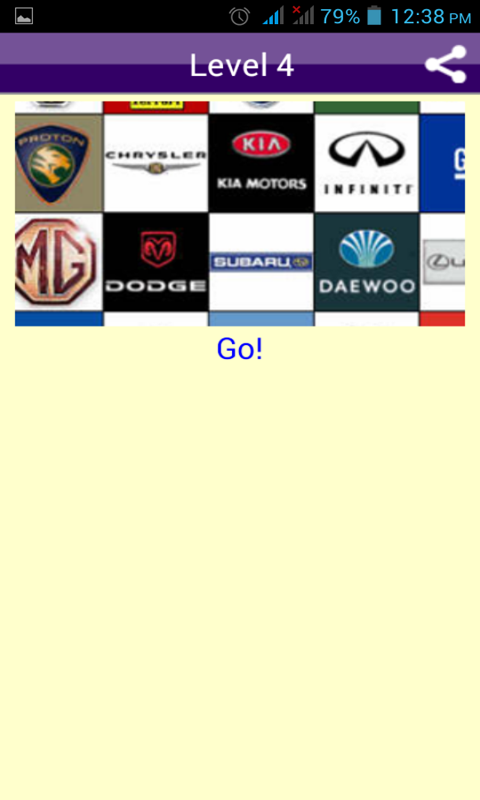 "❤❤ Can you name the cars (or car companies) from their logos? 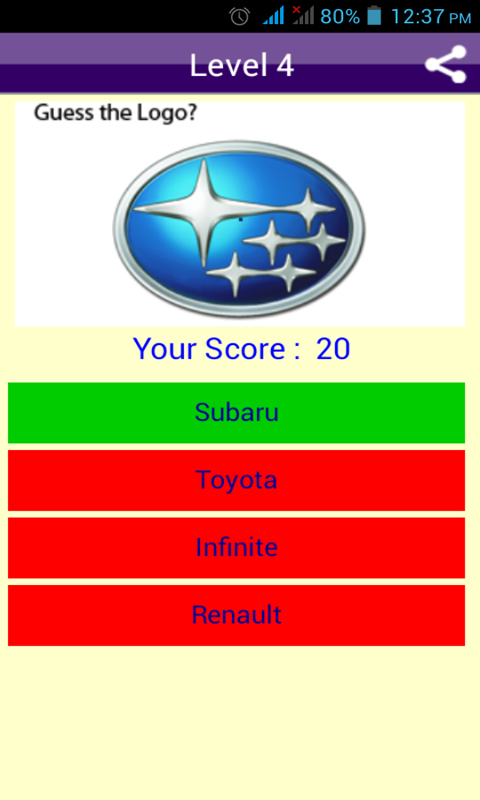 ❤❤ Play the Car Logos Quiz on your Mobile, the best trivia and game app on the Appstore❤❤ Car logo quiz is a multiple level quiz game where you have to guess the car brand names by their logo. You have to choose right answer out of four option. 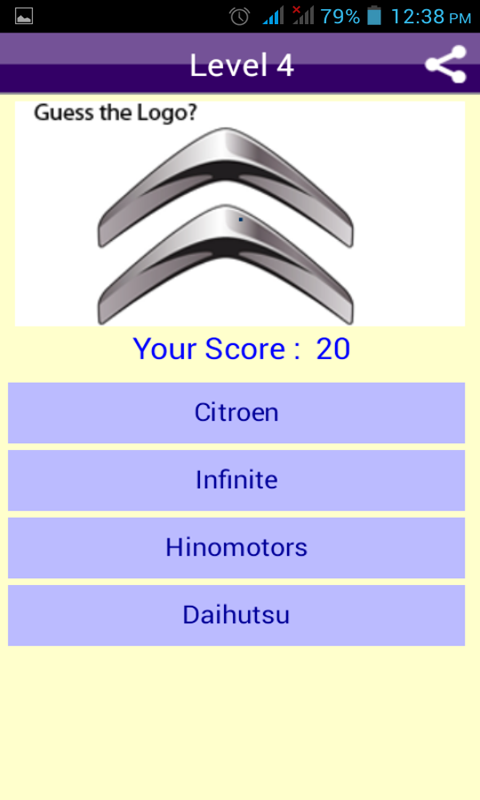 This game may also be known as the car brand symbol quiz. Try your chance to complete all the levels of this quiz game & guess the brand name of all the cars by their logo Car Logo Quiz Game - Guess the Logos & Identify Car Brand Name!! 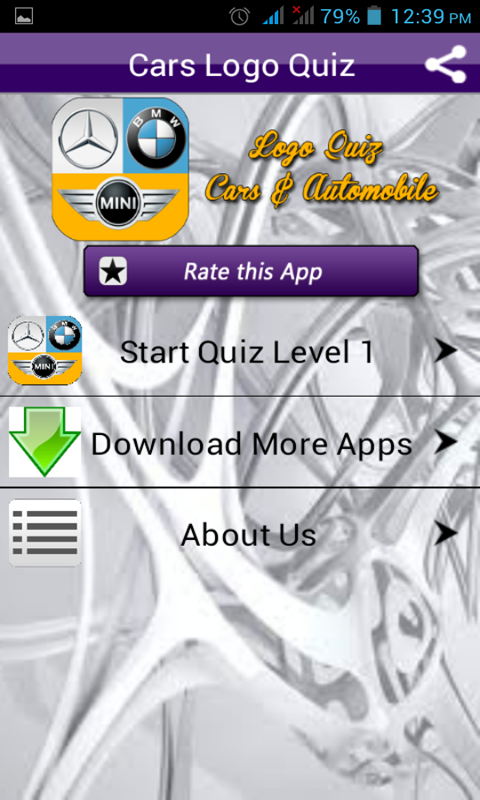 Download Now for Free!"